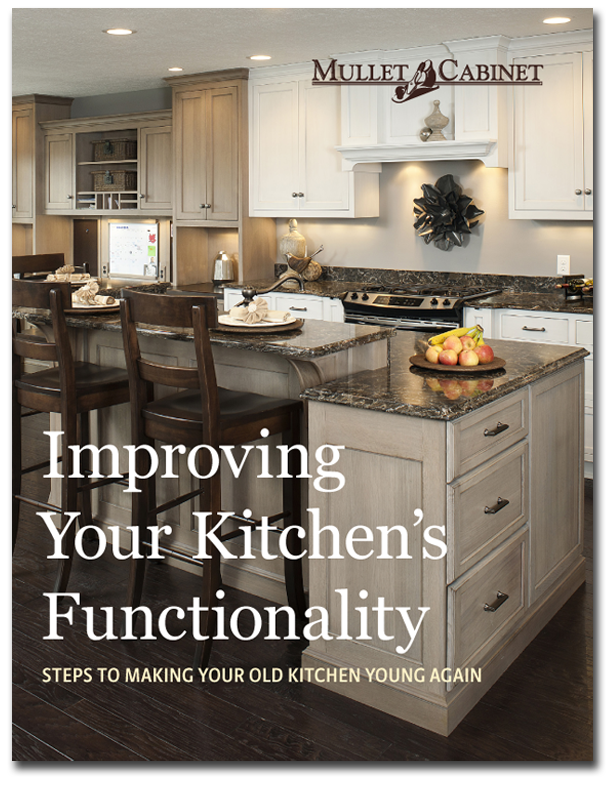 It’s never too late to discover how to make your old kitchen young again. You can add a modern touch with beautiful aesthetics, open spaces, and exciting, innovative strategies to make more out of the space you have. With this guide, your eyes will be opened to a world of possibilities. No kitchen is too old, cramped or outdated to be saved. Download our e-book and let us show you how to get started.